The Incredible Edible Network started out in the small market town of Tomorden in the North of England. It was pioneered by a group of like-minded individuals, which included Pam Warhurst and Mary Clear, who wanted to find a universal language, one that cut across age, income and culture. Their answer lay in the one simplest requirements for sustainable life – food. Food is understood by everyone, its a great way to get people talking and, more importantly, to take action. So they started growing it around their communities; fruit, vegetables and herb sprouting up all wherever it could. 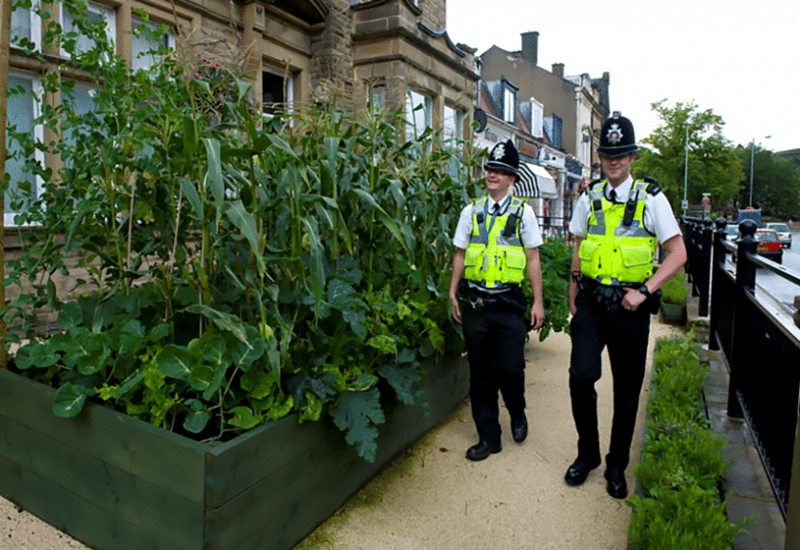 They grew things in front of hospitals and police stations, made edible canal towpaths and sprouting cemeteries, in the corners of railway station car parks: if it had ground, they grew! 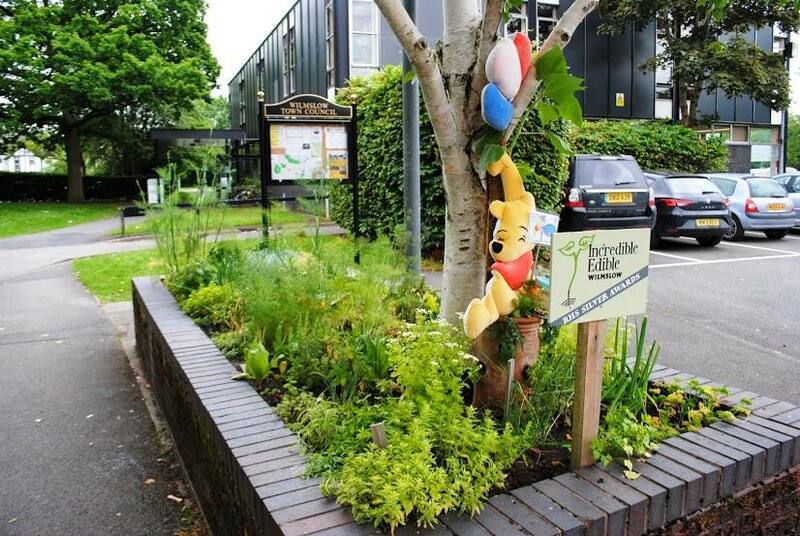 This ‘propaganda gardening’ started getting traction as more people in the village got involved. Food was becoming the catalyst for change they had hoped for. 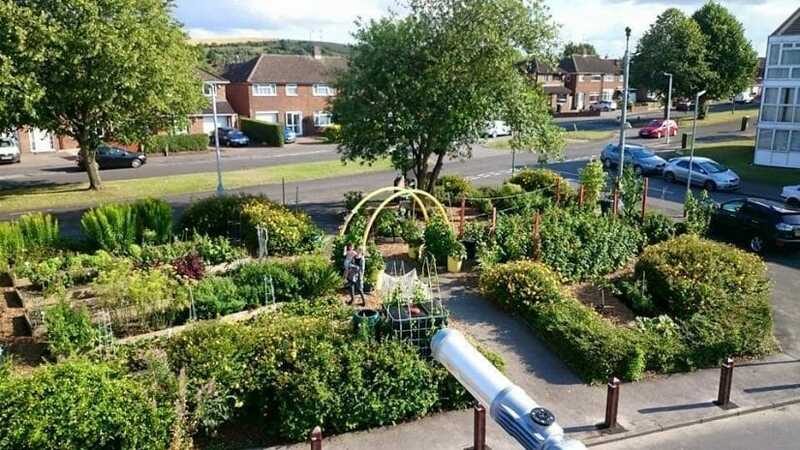 Building up from small herd gardens and community plots, Incredible Edible became involved in various campaigns, supporting local businesses and organising the creation of learning centres at the Incredible Farm and the Incredible Aqua Garden. See some of the work they’ve grown across the country. AtlasAction: Start a group in your local area and become a part of the Incredible Edible Network. Tags: Awareness raising, Communication, Community, Education, Empowerment, Environment, Farming, Food, Food waste, Hunger, Information, Organics, Plants, Zero waste.